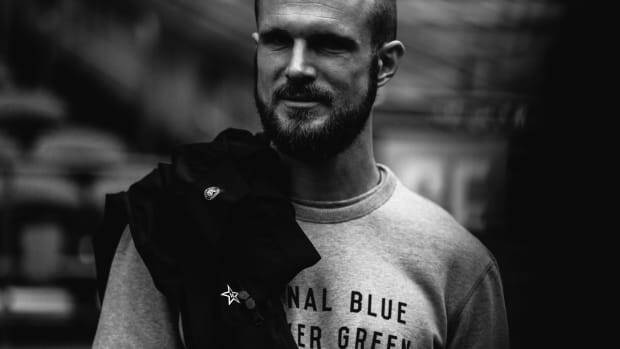 No matter where your allegiance lies in this year&apos;s World Cup, Reigning Champ&apos;s new collection lets you celebrate in style with a range of their lightweight terry pieces that are inspired by "the beautiful game." 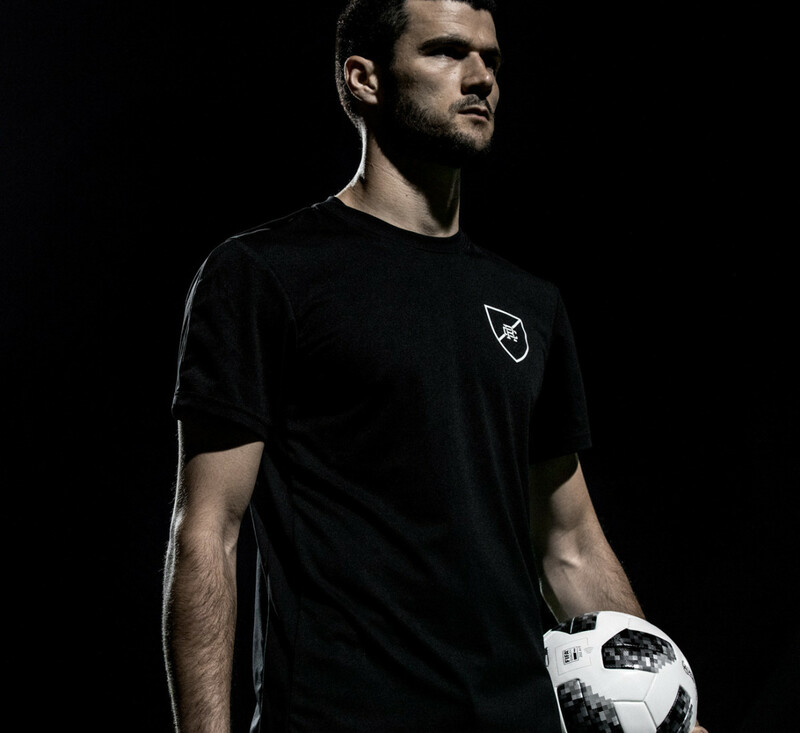 The collection will feature a limited edition Shield series that features a Reigning Champ shield graphic on a selection of field-ready jerseys, shorts, and hoodies as well a 9FORTY cap from New Era. There&apos;s also a technical warm up jacket and pant and a range of gold-colored lightweight terry styles that are inspired by the World Cup trophy. 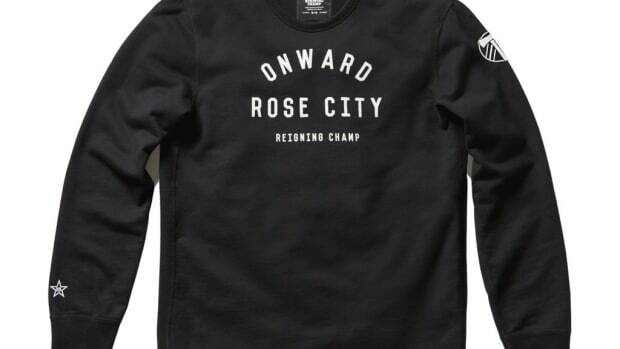 The collection is available online and at Reigning Champ flagship stores in Vancouver, Toronto, and Los Angeles. A solid selection worthy of a championship team.